No problem! The links to the left will get you started on what you can expect when visiting. 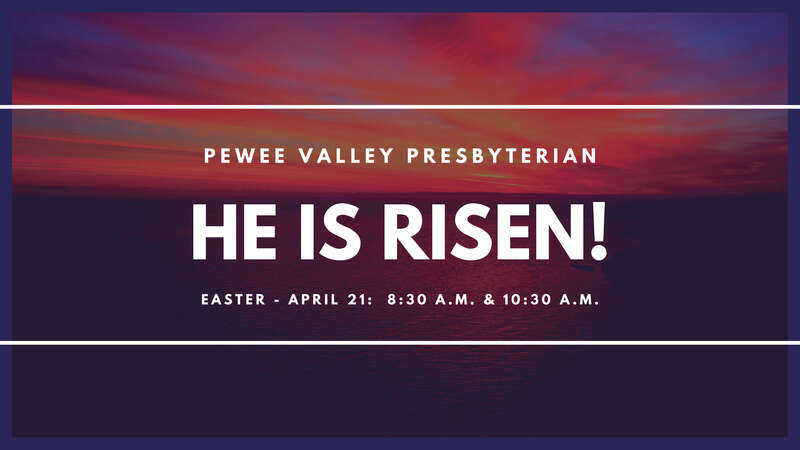 TWO EASTER SERVICE TIMES: 8:30 a.m. & 10:30 a.m.
Easter Worship seating fills quickly, please arrive early!